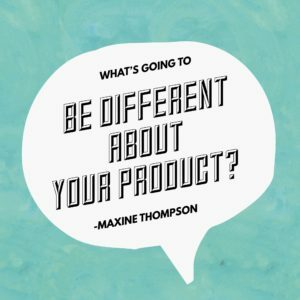 Australian-born Maxine Thompson attended culinary school in NYC and launched a business in London. Talk about a worldly woman! She has grown Polka Pants, her business of bespoke chef’s trousers for women, into a recognized brand that’s getting much deserved attention. I begin this episode with an introduction to March being Women’s History Month and give a hat-tip to just a few of the many amazing women in my life. Maxine is perfect to have on this episode acknowledging women because she’s a rockstar. 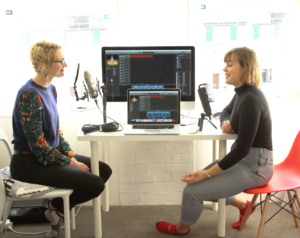 In this episode she talks about how she got the idea to make chef’s pants for women, how she made is happen and the strategy involved in providing and developing a product that fills a void in the culinary industry. She talks about owning a business and how she stays sane, offering tips like a little technology ban time and going out dancing with friends. I hope you like the episode! Happy Women’s History Month, y’all!